Well folks, the Nomadic Shelter is discontinuing its operation for the 2017-2018 season. I will give a full report in the second week of April when I get all the records in and recorded. Until that edition, let me clue you in on some other info. JSS spends its time and energies on working with the single, homeless persons who are not supported by our county or city governments with shelter, food, warmth, or for that matter cooling during the summer months.. There are government monies mandated to caring for dogs and cats that are homeless. Yep! That’s correct. Money is MANDATED for dogs and cats, but not for single, homeless persons. I want to heap praise on the Sheriffs, HOT (Homeless Outreach Team) team. JSS providing clothing, etc. to persons the HOT team is relocating to care facilities, back to one’s home state or city, or assisting in emergencies that arises. I want to heap praise on CHRIST LIKE SERVICES for their mental support, spiritual support, recovery support, to any person who comes to their door. They also support transitional living space for both men and women. CLS also provides work for those who want to get off the streets. They are a “soft place to fall” for the homeless population. Moreover they do not enable destructive behavior, or allow intoxication at their facility. This organization does what I would pray for the County Government to do. The county does it for dogs and cats. Our “nose counters,” the ones who hit the keys on the computer, takes count of our homeless population, interviews each homeless person that they can get to sit down and talk, and advise the homeless what is where and who to go see. That group is “ONLY KINDNESS.” As of January 27th 2017, they interviewed 598 homeless persons. 128 females, 315 males, 93 veterans, plus gathered other information. 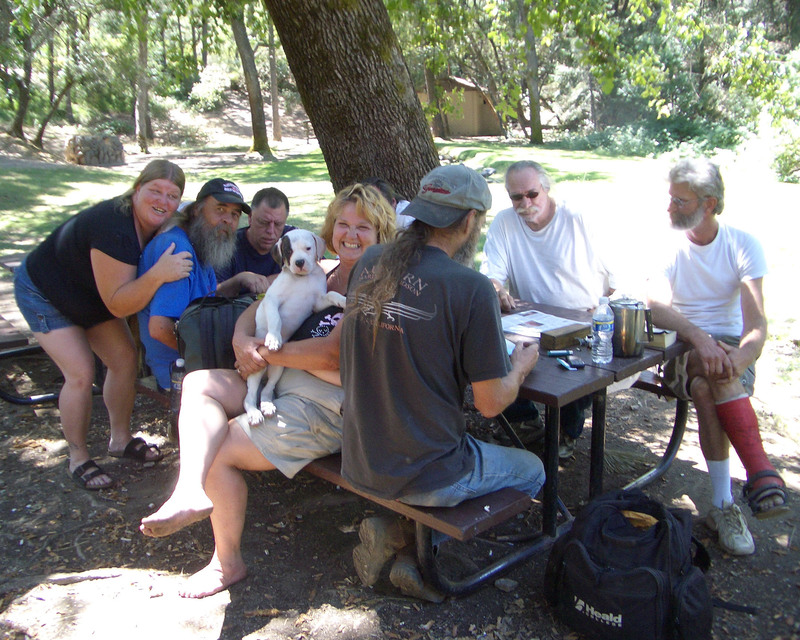 Then of course the NOMADIC SHELTER coalition of churches that provide shelter to the homeless population of El Dorado County. They were described as “God’s action team.” They are the “Doers” the ones who give of their time and energy to helping others. An inspiration for others to get involved??? Visit with Job’s Shelters of the Sierra (JSS) at their table and take a chance on winning the $50.00 that will be given away that evening or take a chance on winning a $100.00 check. Make plans to attend. I would like to shake your hand for your support for JSS and for your support for our homeless population.